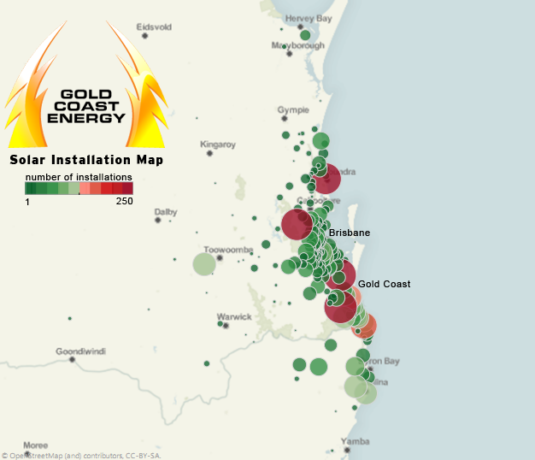 About Us | Gold Coast Energy are locally owned and locally run. Our Director Partner grew up and trained on the Gold Coast, and now takes great pride in servicing and giving back to the local area. Since 2008, our local knowledge and local staff have guided many happy customers through the process of choosing solar energy, from sales to installation and support for solar systems. In 2018, we continued our commitment to sustainable energy, as well as providing a high level of customer service, by signing on to the Clean Energy Council Solar Retailer Code of Conduct. Find out what that means for you here. Our business is 100% focused on solar power. We install a broad range of grid connect, off grid and hybrid solar solutions to residential and commercial customers. Our commitment is to deal with our customers with honesty, integrity, and the highest level of service and quality. 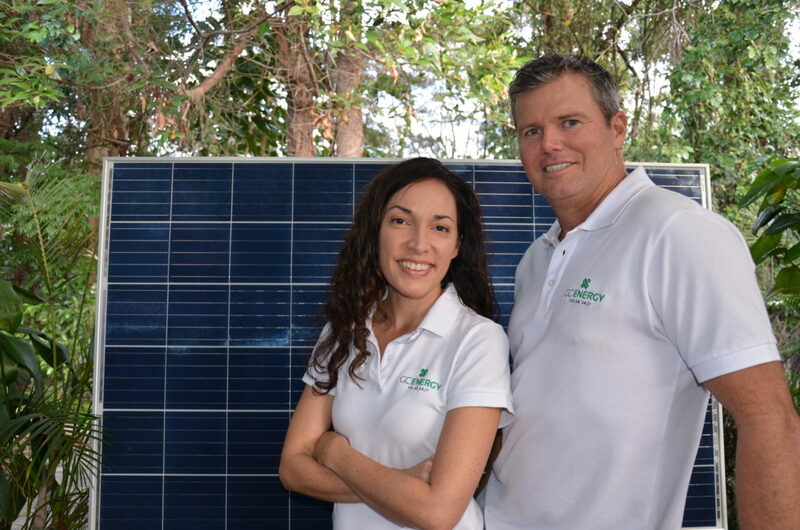 Our reputation is built on delivering innovative, energy efficient, cost effective solar solutions with the highest levels of client service and comprehensive compliance knowledge. As employers of Clean Energy Council qualified installers and ISO 9001 Accredited for safety management we are regularly audited and are required to meet specific obligations to keep our ISO 9001 Accreditation. All of our employees (other than our wonderful office staff!) are qualified tradespersons who install solar panels and CEC qualified installers performing all electrical works. Gold Coast Energy routinely supports the professional development of all staff. Our Solar Experts are CEC qualified installers who guide the design of each solar project. We take pride in our brand and will present ourselves in a professional manner. We also take pride in your property like it is our own. When you choose Gold Coast Energy for your solar energy needs, you choose our 7 point Diamond guarantee. To take pride in servicing your property. To be on time – every time. To purchase from major electrical wholesalers. 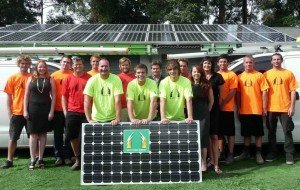 Looking for a local solar installer for your solar?